Come for the golf. Stay for the food. Linger for the friendships. 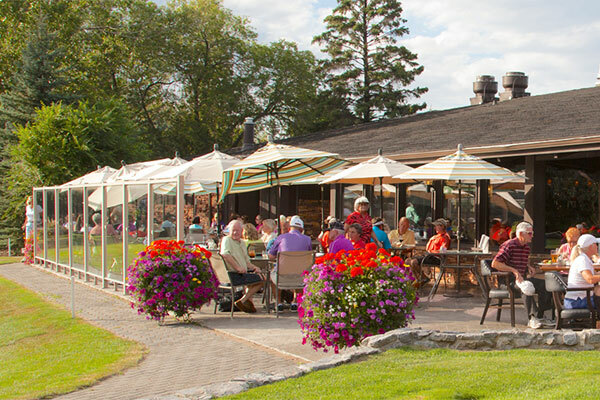 Gracefully winding through Calgary's south-east, Willow Park Golf & Country Club is a haven in a hurried world. 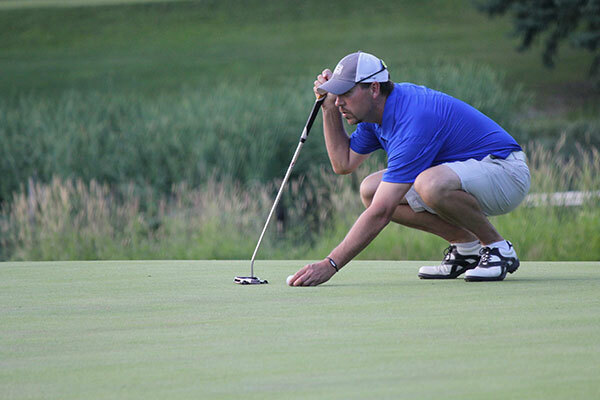 Established in 1965, Willow Park Golf & Country Club is where people want to be. By design, our events, our leagues, our tournaments, surpass.